10 Big Budget Bollywood Films That Failed at Box Office: In Bollywood, there is no lack of big-budget films that declared flop at the box office. Some of the most big-budget movies failed to pull moviegoers into cinema in spite of having a popular star cast. 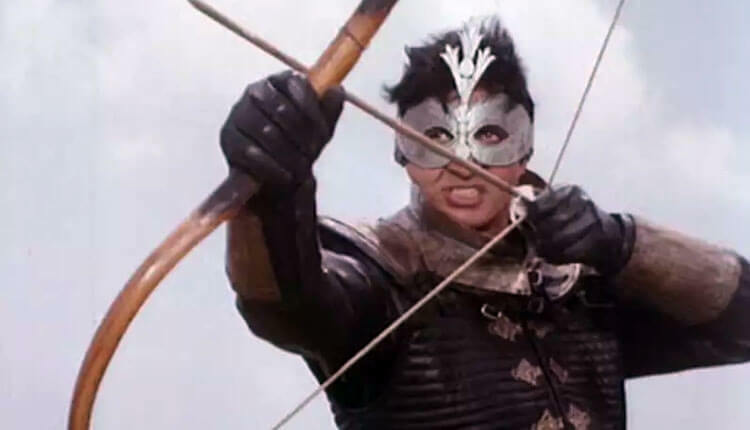 Ajooba starring Amitabh Bachchan in the lead role was made at a budget of 8 crores in 1991. The big budget Amitabh starrer film failed at the box office and declared flop. The Hindi action comedy film starring Sridevi and Anil Kapoor in the lead role. The film made at a budget of 9 crores. Producer Boney Kapoor had put all his money in this most ambitious project. The film labeled big disaster at the box office. The epic historical drama film directed by Santosh Sivan. 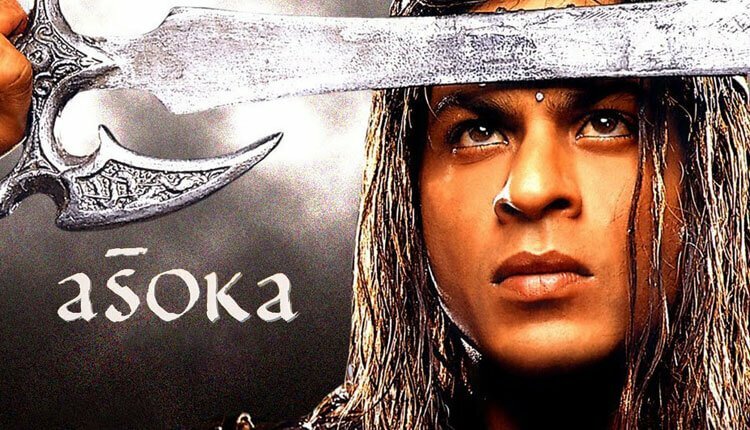 Asoka stars Shah Rukh Khan, Kareena Kapoor, and Ajith Kumar, who marks his Hindi debut. Asoka got the positive response from the critics. However, the film not performed well at the box office. Mani Ratnam directorial film stars Abhishek Bachchan & Aishwarya in the lead role. The film was made at a budget of 100 crores. However, the film failed to pull audiences into the cinema house. This multi starrer film made at a budget of 129 crores, which most expensive in 2009. The film stars Akshay Kumar, Sanjay Dutt, Katrina Kaif, Lara Dutta & Zayed Khan. However, due to the weak storyline, the film turned out big flop at the box office. The makers had roped Mexican actress Barbara Mori opposite Hrithik Roshan in this big budget film. But sadly, that didn’t help to the film and was a big disaster. The highly budget sci-fi flick was produced by Gauri Khan and helmed by Anubhav Sinha. Shah Rukh Khan essayed Superhero G.One role in the film. The film also stars Kareena Kapoor Khan and Arjun Rampal in the pivotal roles. It was released during the Diwali period but failed to make an impact on the audience. RGV Ki AAG was a biggest box office disaster till date. Aag is an adaptation of the Blockbuster film Sholay, and it features Amitabh Bachchan, Ajay Devgn, Mohanlal, Prashant Raj Sachdev, Sushmita Sen, and Suchitra Krishnamoorthi in the lead roles. The film was opened with a negative review and turned out to be a big failure at the box office. Based on the book Mumbai Fables, Bombay Velvet directed and co-produced by Anurag Kashyap. The film stars Ranbir Kapoor, Anushka Sharma, and Karan Johar in the lead role. 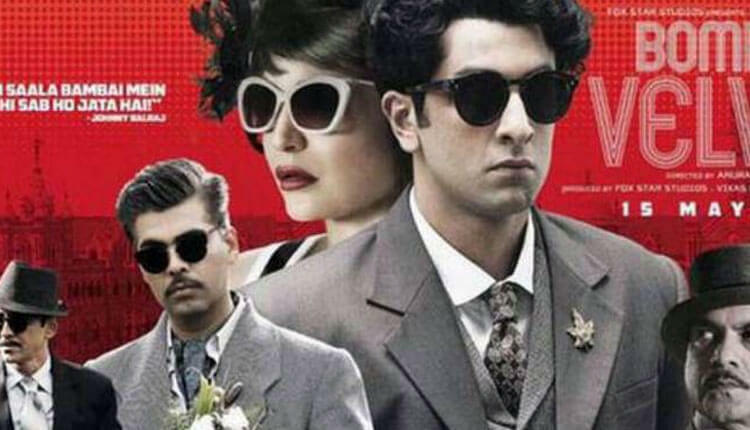 Bombay Velvet, made on a budget of 120 crores, collected around 23 crores in the first week of release and is considered as an epic disaster at the box office. Amitabh Bachchan and Aamir Khan starrer film called one of the most awaited movies of 2018. On its opening day, Thugs of Hindostan earned 50 crores which is the highest first-day collection for any Hindi film. However, due to negative reviews, the film witnessed a massive drop in the second weekend. The 300 crore movie had earned 150 crores at the box office.